This new measure is basically a shared equity program designed to reduce mortgage payments for first-time buyers with the minimum 5% downpayment. The Canada Mortgage and Housing Corporation (CMHC) will provide 5% of the cost of an existing home, or 10% of a new home in what amounts to an interest-free loan that isn’t payable until you sell the property. The extra encouragement to purchase a newly built home is expected to boost home construction and help address a housing shortage in many areas. There are a few caveats. If your household income is more than $120,000, you aren’t eligible for the program. And your total borrowed amount (including the incentive portion) can’t be more than four times your household income. With a 5% downpayment and a household income of $120,000, the maximum purchase price would be approximately $505,000. The program is expected to be launched this Fall. We’re still waiting for some details on how the incentive is paid back, and how increases or decreases in equity will be handled. Stay tuned! In the meantime, we can certainly run some numbers to determine if this is something you, or someone you know, may want to take advantage of later this year. The Home Buyers’ Plan (HBP) has allowed first-time buyers to withdraw up to $25,000 ($50,000 per couple) from their RRSP to help with downpayment and closing costs, without having to pay tax on the withdrawal. HBP withdrawals are not added to a person’s income when withdrawn, but instead must be repaid over a 15-year period. The budget increased the maximum withdrawal amount to $35,000 per qualified buyer, which is effective immediately. The budget also proposed that those experiencing the breakdown of a marriage or common-law partnership can now participate in the Home Buyers’ Plan. This measure will be available for withdrawals made after 2019, and is great news. After all, a financial plan that starts with homeownership can help both parties make the best possible start on a new path. The bottom line on budget 2019? There are some good measures for some homebuyer groups that needed a boost. 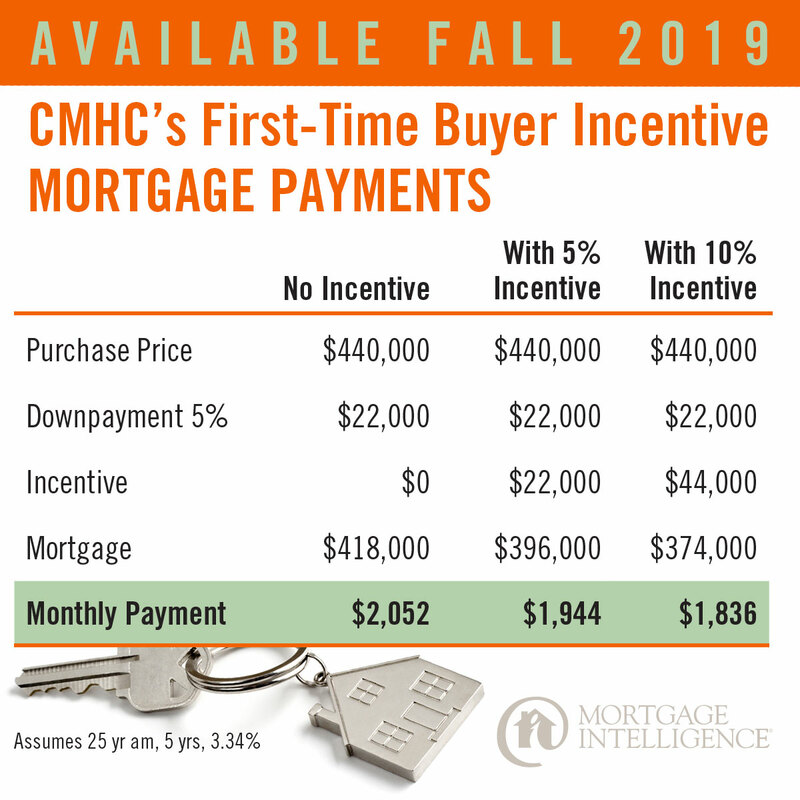 The new first-time buyer incentive program has certainly added another layer of complexity to the already complicated mortgage world that includes two different stress tests. Getting expert advice throughout your mortgage years is more important than ever. Got a homebuying dream? Feel free to get in touch with the experts at MiMortgage.ca for a review of your situation at any time! Categories: Homeownership, Industry News, money, Mortgage Brokers, Your Home, Your Money | Permalink. David Hetti is a full time Mortgage Broker with Mortgage Intelligence (FSCO Lic MO8002434) David is the Director of Operations at Mortgage Intelligence Oshawa and heads a team of full time licensed Mortgage Agents serving all of Ontario. David is also a licensed Insurance Consultant.